How QR Codes Increase Home Sales TagMe offers a twofold advantage for both real estate agents and private home sellers. Obviously, gaining the attention of homebuyers is a top priority, which is why billboards, newspaper advertisements, and online listings are crucial for increasing awareness for home sales. By displaying a QR code on billboards and for-sale signs located on the side of the road in front of property, homebuyers can gain perspective and contact information by using their smart phone. After scanning a QR code, a homebuyers can review additional photos and even videos that display details about the property. Accessing additional information about a home for sale is easy by using contact information made available from the QR code. A QR code landing page used for selling property will consist of a website’s homepage, phone number, Mobile number, email, and even a section that allows people to request a call back. Smartphone users can even access the location of a home for sale by using Google Maps. 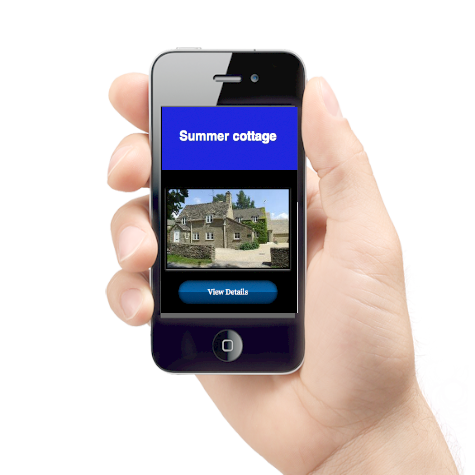 QR codes definitely maximize exposure for an estate agent and private home seller. 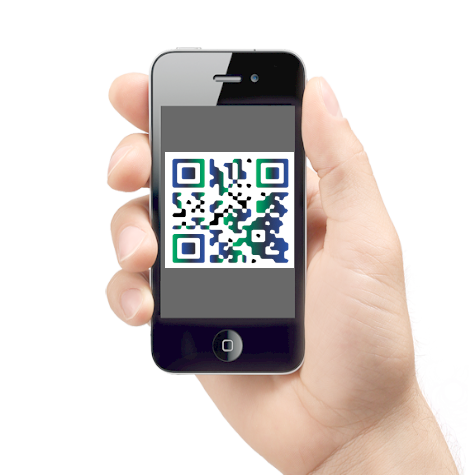 However, it is crucial to use QR codes properly, which entails placing these codes in strategic areas and even on products. For instance, placing a QR code on a “For Sale” sign will not only grab the attention of people passing by, but the code itself offers detailed information about the property after scanning the code with a mobile device. QR codes placed on postcards, flyers, and newspapers will also make it convenient for people to look up specific details about property for sale. Attracting More Potential Buyers Many estate agencies and Realtors overlook the benefits associated with QR codes for marketing purposes. New studies are already showing QR codes increasing exposure and sales for listings. Using the latest technology to promote real estate for sale is a smart move in the right direction. 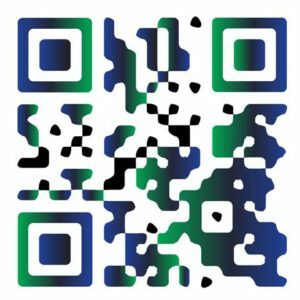 A significant percentage of people are carrying around smartphones and tablets, fully capable of scanning QR codes to gain insightful information. Estate agents are able to produce more clients after increasing their exposure and sales. Scanning a QR code to receive additional pictures, videos, and contact information is an attractive option for people looking for their next dream home.